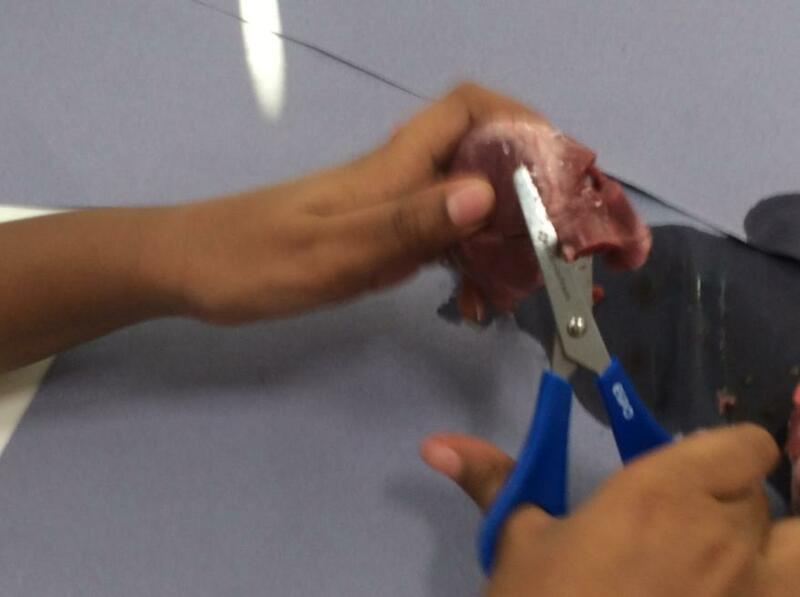 Our Topic for this term is Bloodheart. 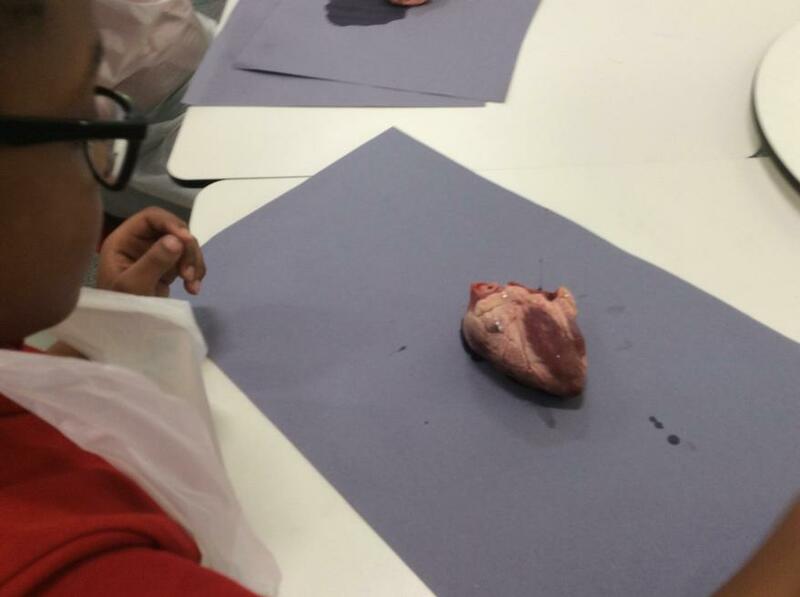 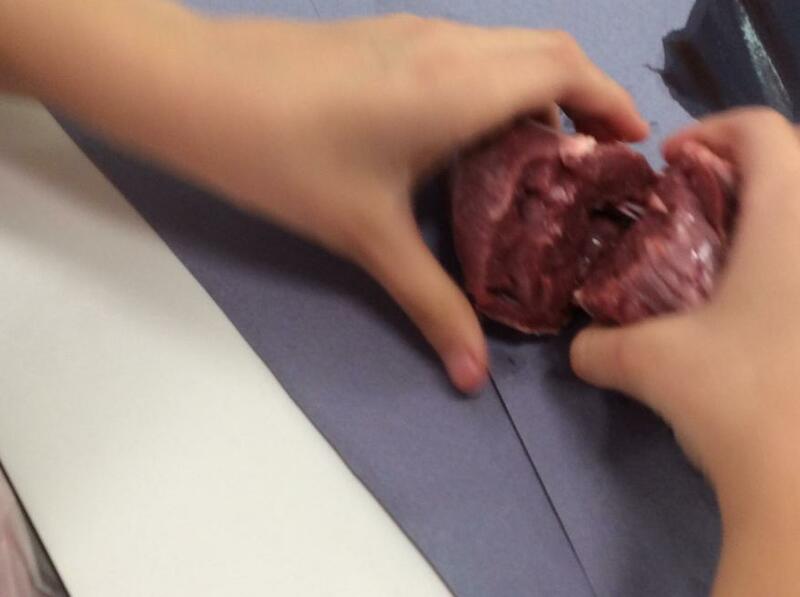 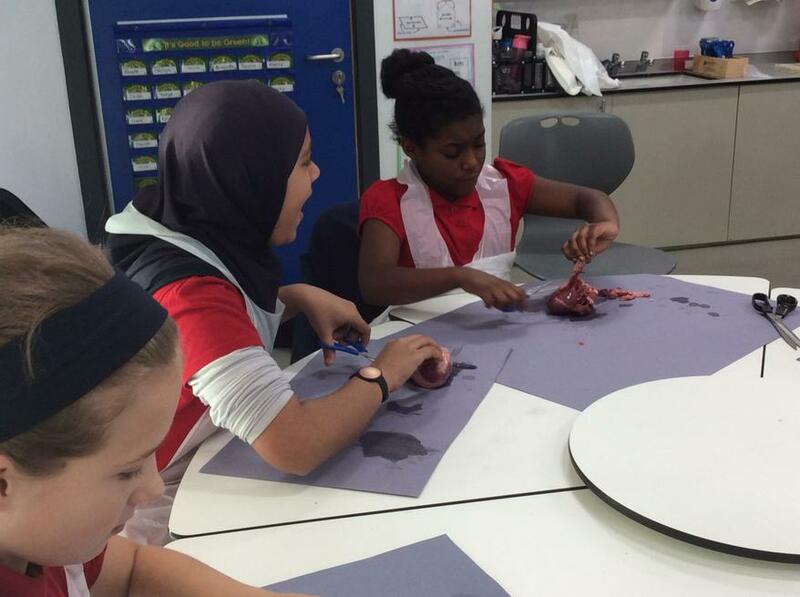 The children will discover how the heart and circulation system works and they will explore the life and work of William Harvey. 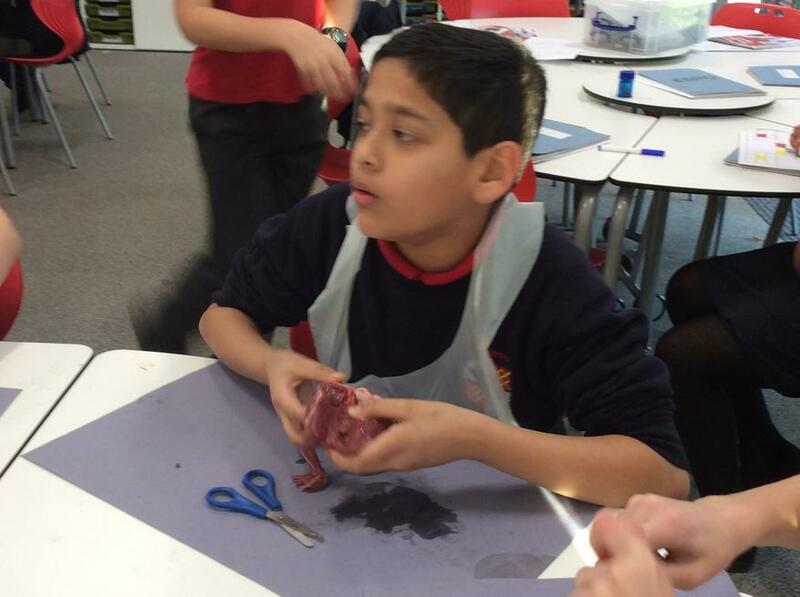 This term PE will be on Thursday Mornings. 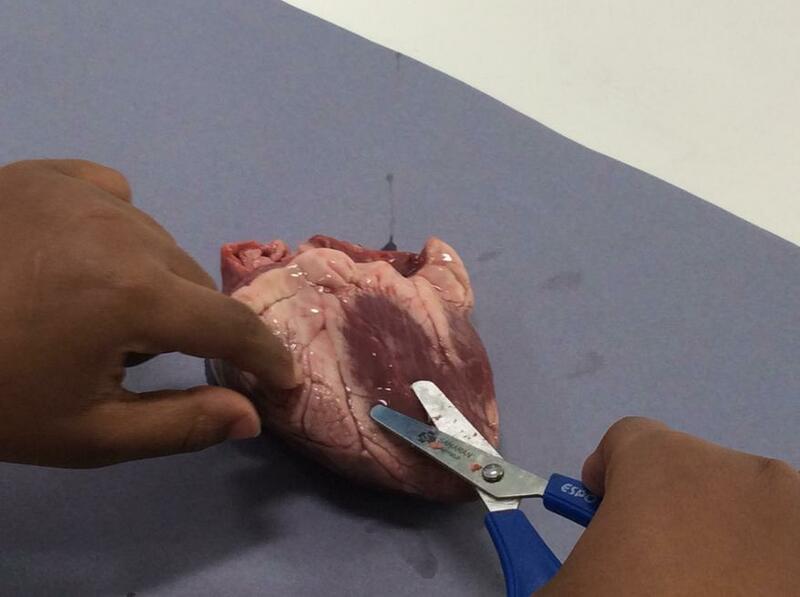 Homework will be handout on Fridays and is due in on Tuesdays. 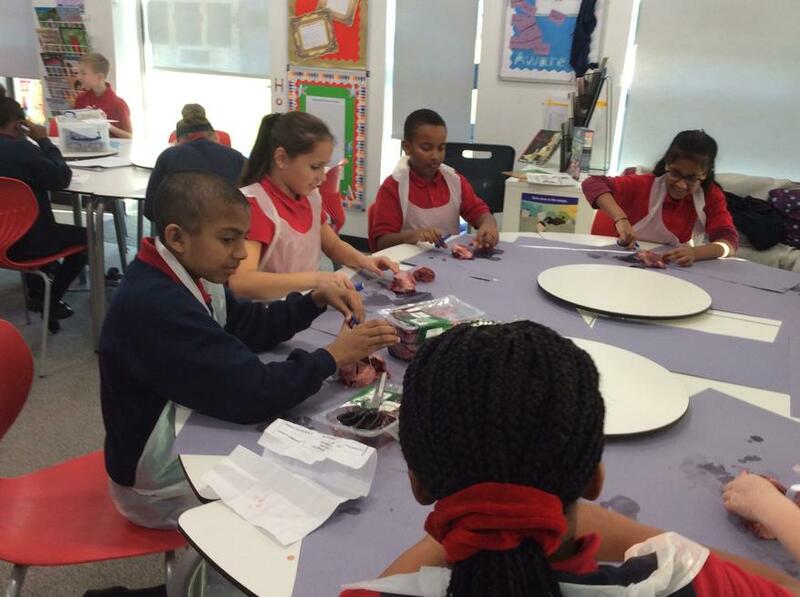 The children need to complete 6 reading logs a week and will need to complete 10 minutes per day on TT Rockstars. 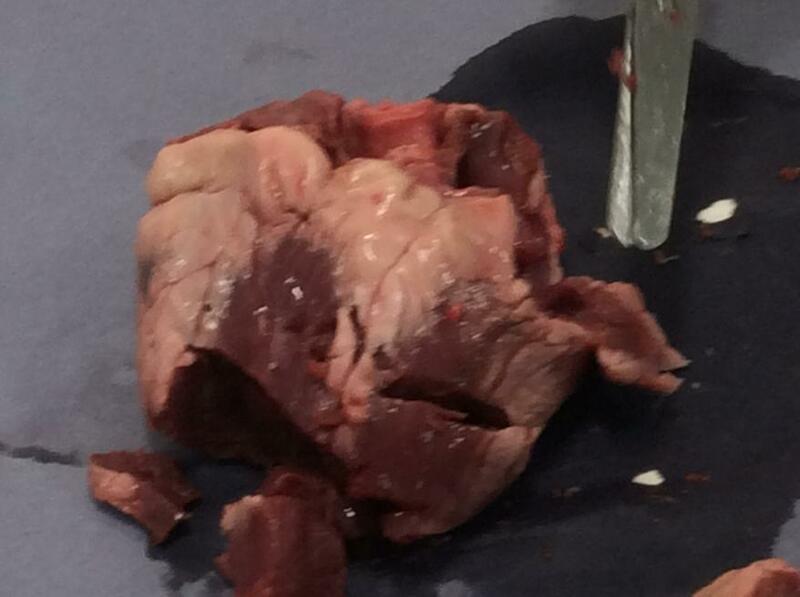 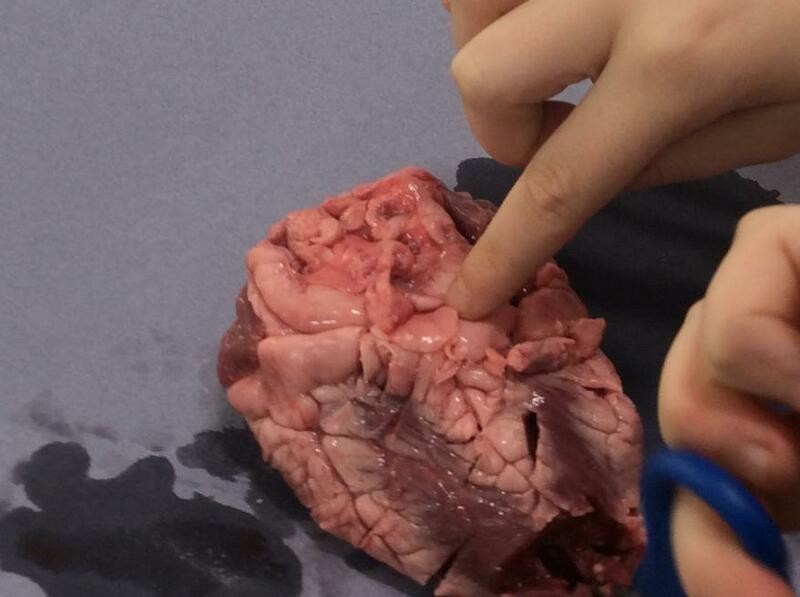 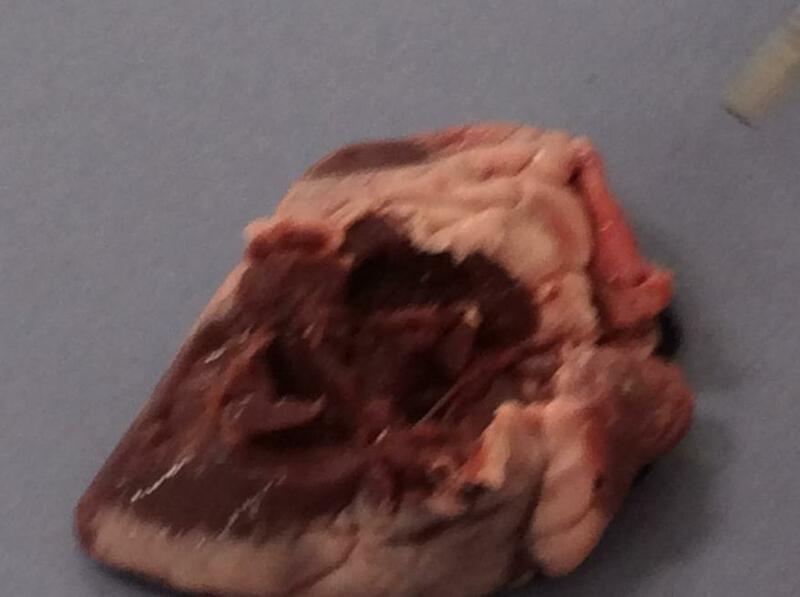 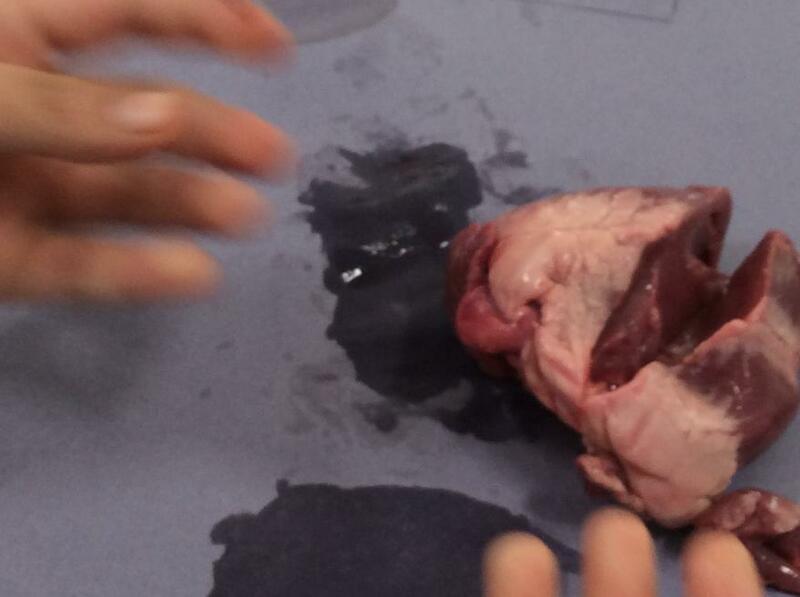 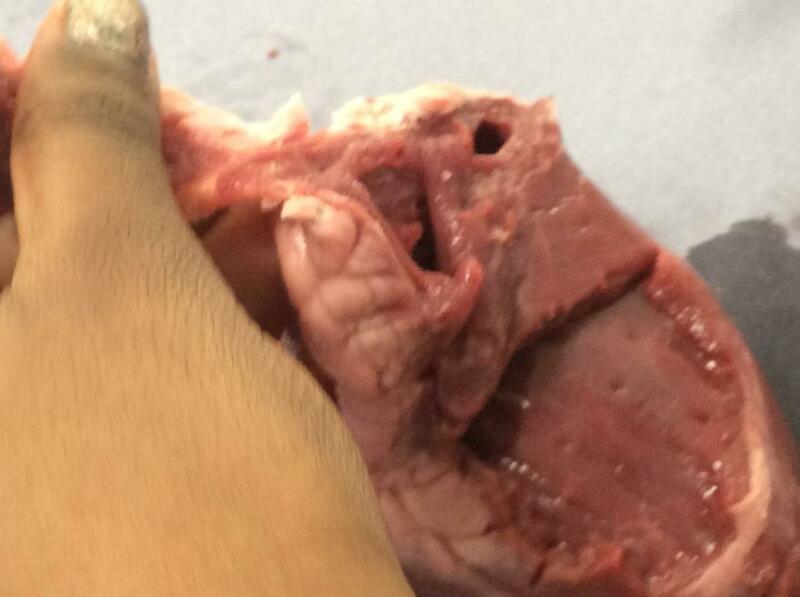 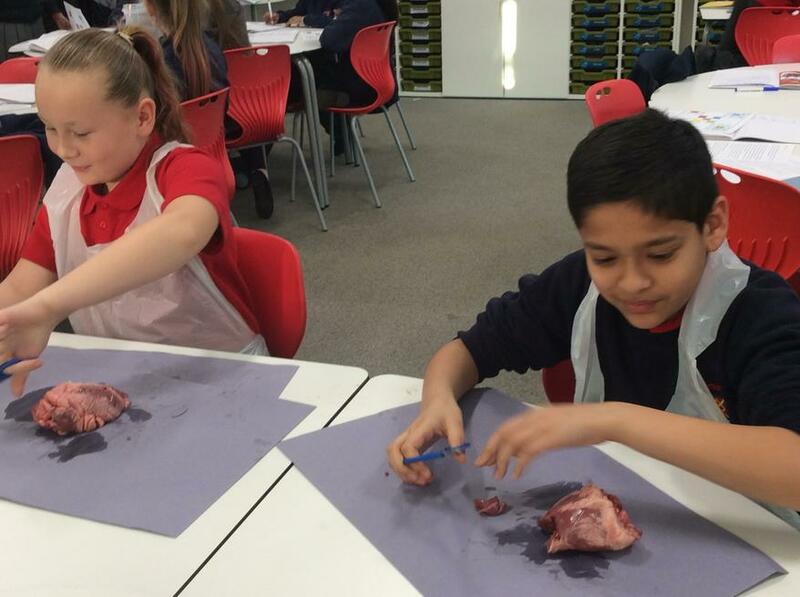 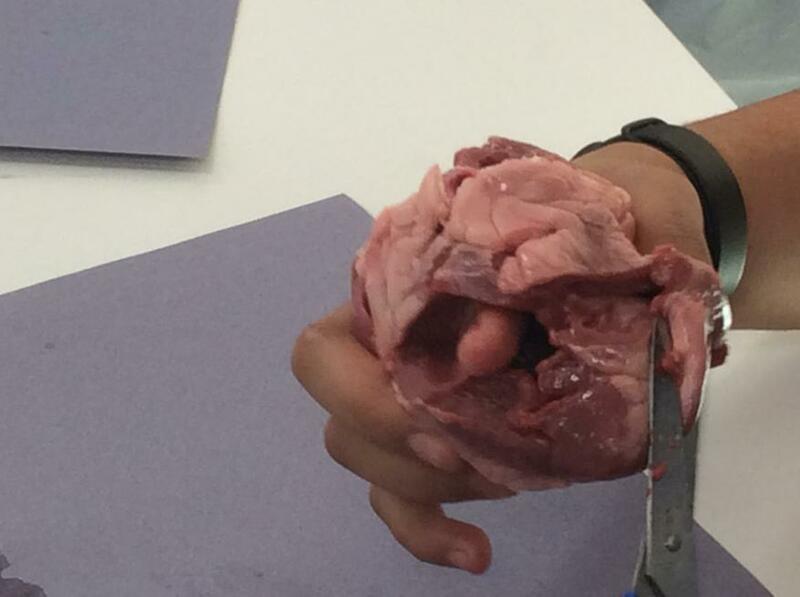 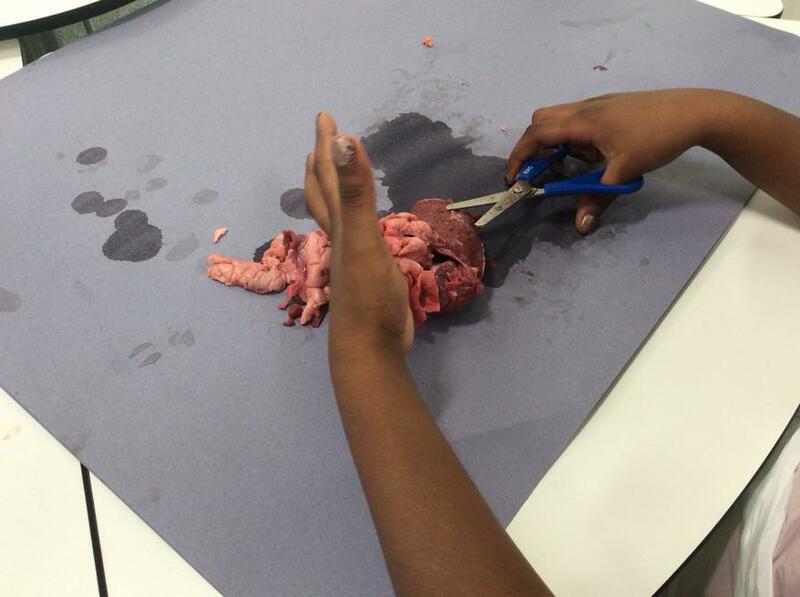 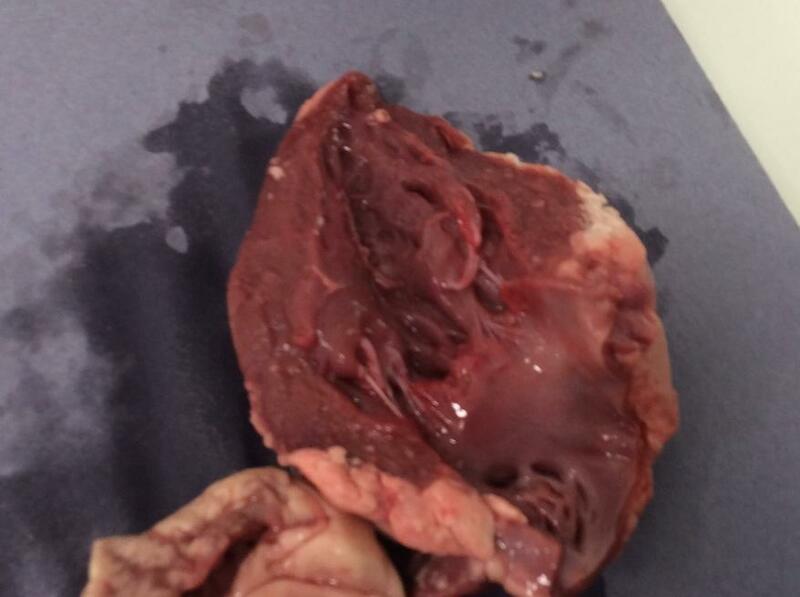 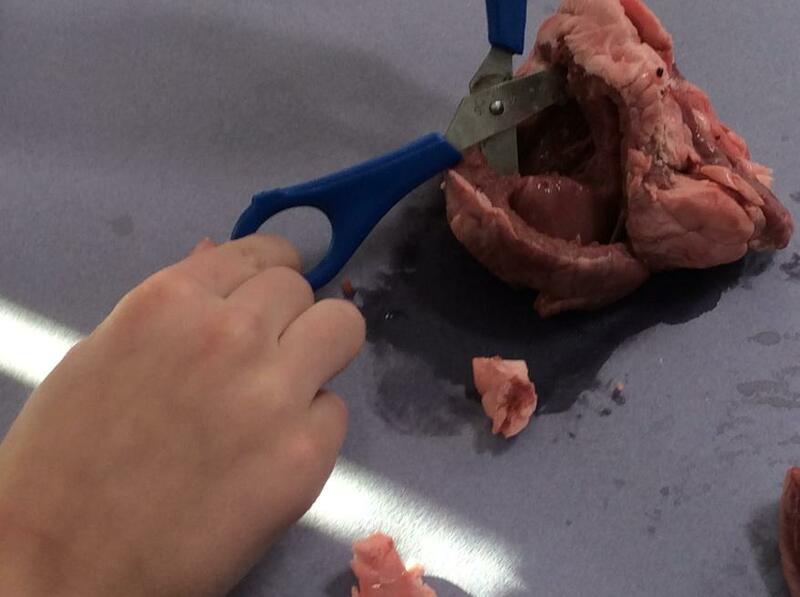 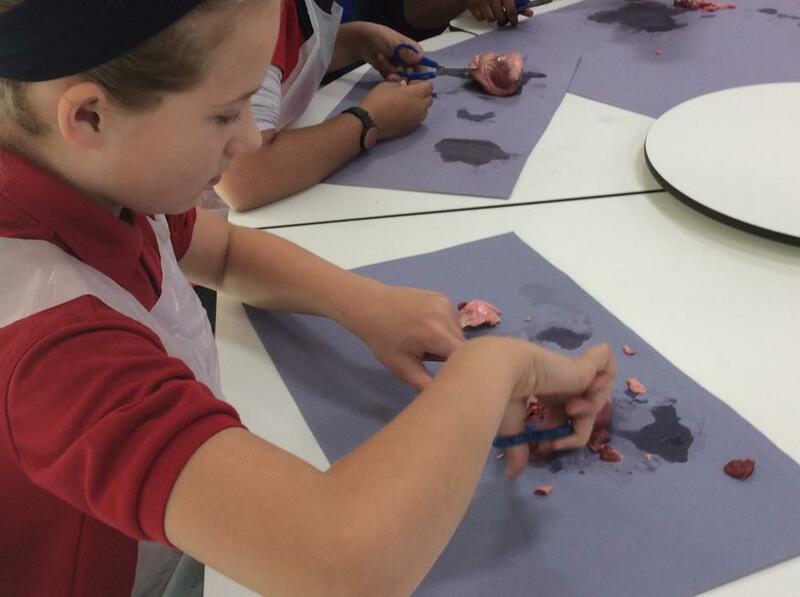 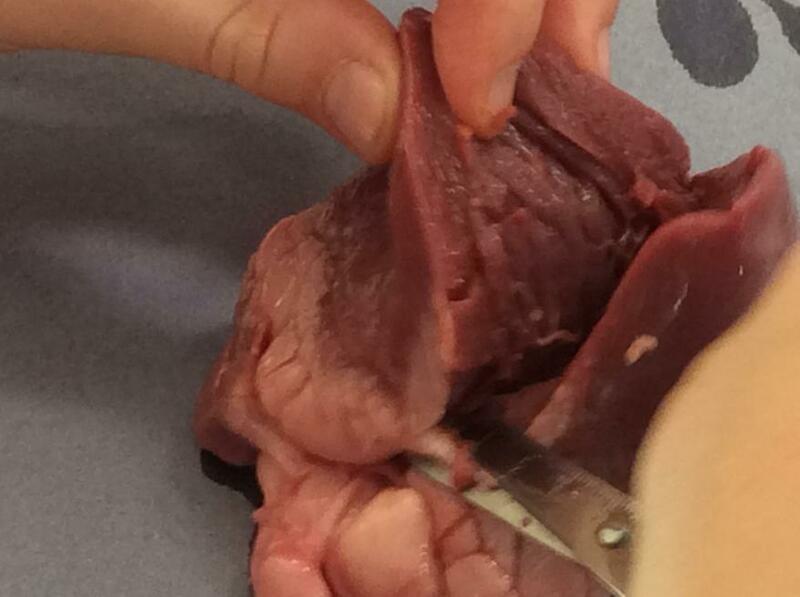 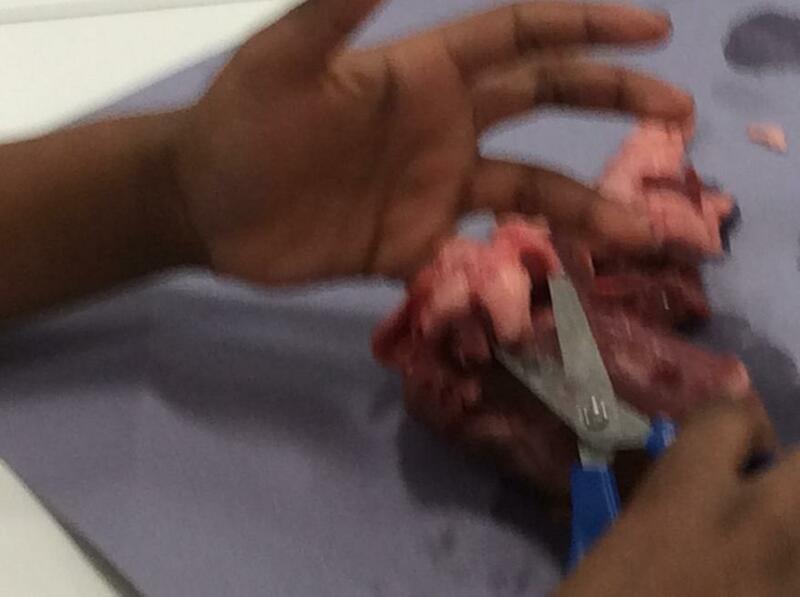 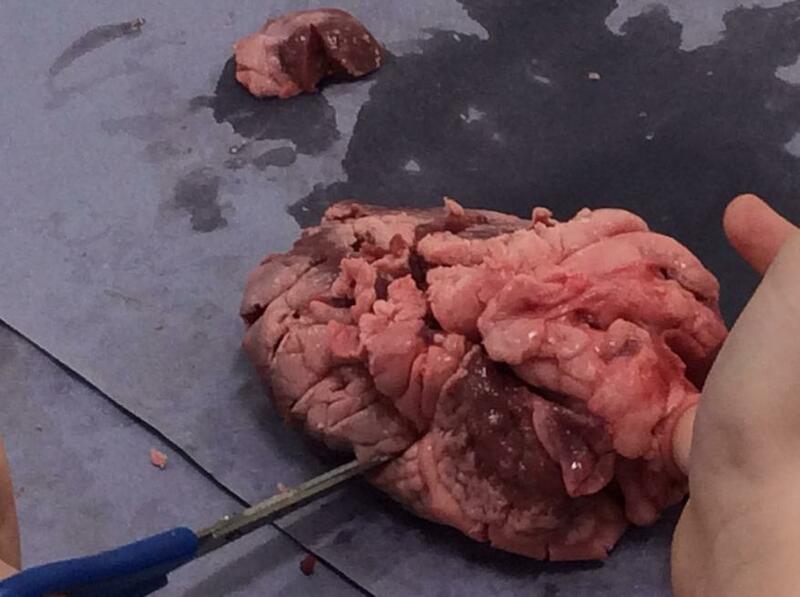 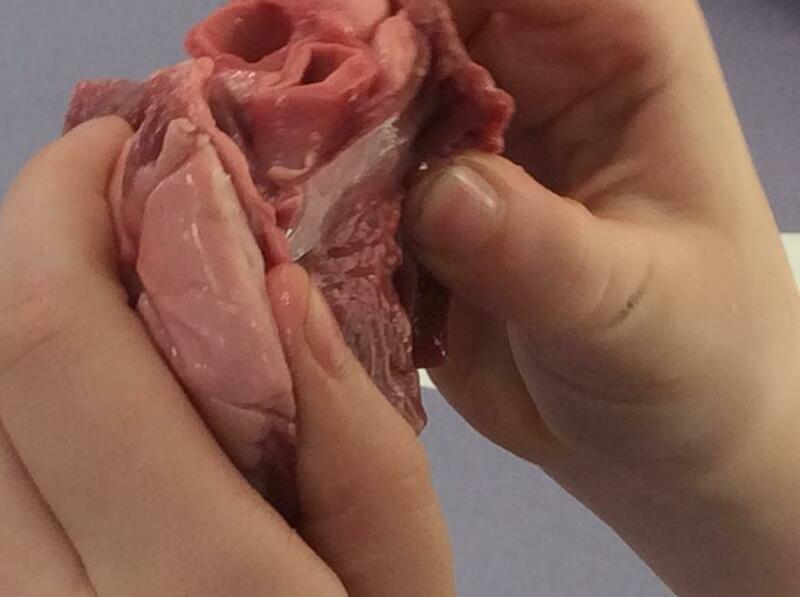 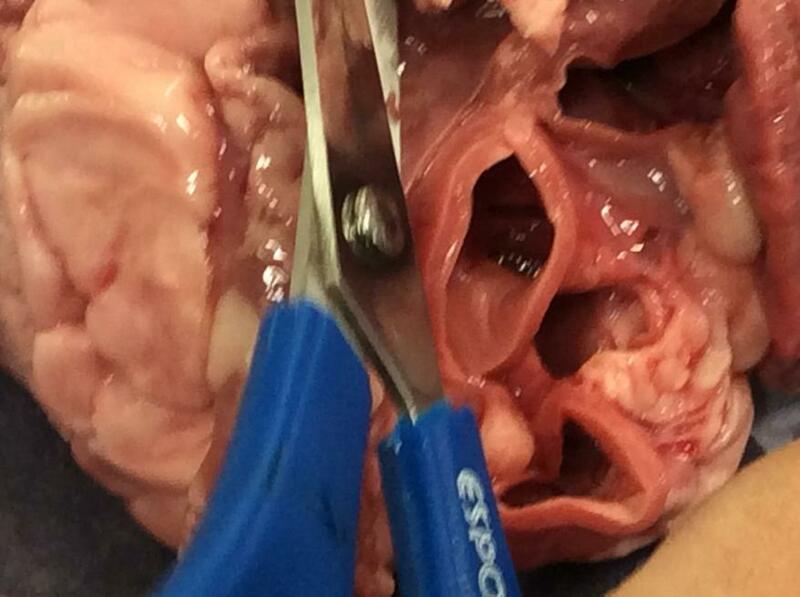 Science Dissection of a lamb's heart!